RPCV Shaun McNally, a former state representative from Norwich who now lives in Deep River, is vying with Norwich businessman James Sullivan for the Democratic nomination, and the right to take on Republican two-term incumbent U.S. Rep. 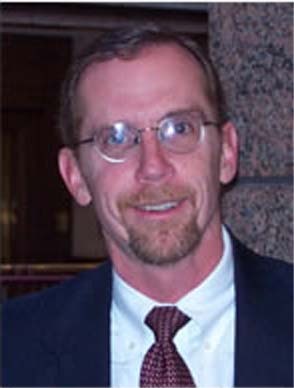 Rob Simmons in the November general election in Connecticut's 2nd District. McNally is promising to stay in the race and force an August primary, saying he would have more than enough signatures to qualify for a primary by convention time.